The Drifter is a wallet-friendly classic that steers away from Mad Rock’s more technical features, producing a shoe of high value and extreme comfort - yet one that has still climbed V14. The Mad Rock Drifter has a medium-stiff sole for the perfect middle ground between foot support and sensitivity, with a neutral profile that makes it a comfortable shoe that can be worn all day. Medium-stiffness means the Drifter is hard enough to provide support on edges and slabs but still has a sensitivity that allows you to feel smaller holds for the versatile climber. Immense value and performance, for the climber who needs both. Years after the launch of the first Mad Rock rubber formula, exhaustive research and a new production process has resulted in a new, more durable, yet higher friction compound. This optimal balance of durability and friction is achieved by increasing the tear strength and memory of the compound, resulting in a unique adhesive rubber that, unlike other high friction soles, is still durable and hardwearing enough to withstand the harshest of rock abuse. 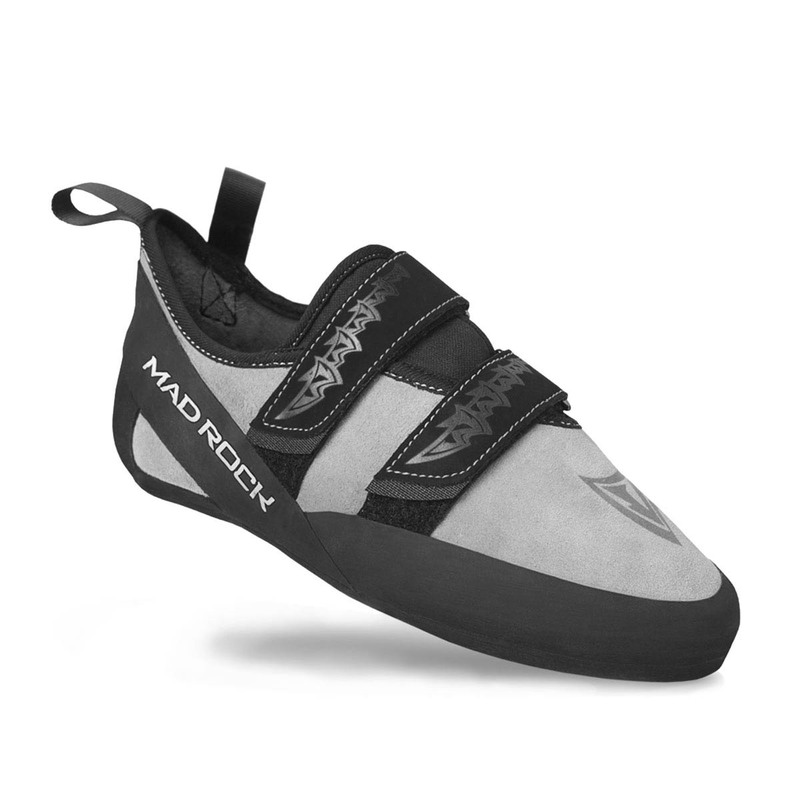 Mad Rock have also incorporated their new Science Friction formula into their rubber rand: higher friction, durability, and improved elasticity mean your Mad Rock shoes are more hard-wearing with a better, more comfortable, and sensitive fit to greatly improve your climbing performance.